Washing machines have never been more advanced. There are many things to keep in mind before you buy one. 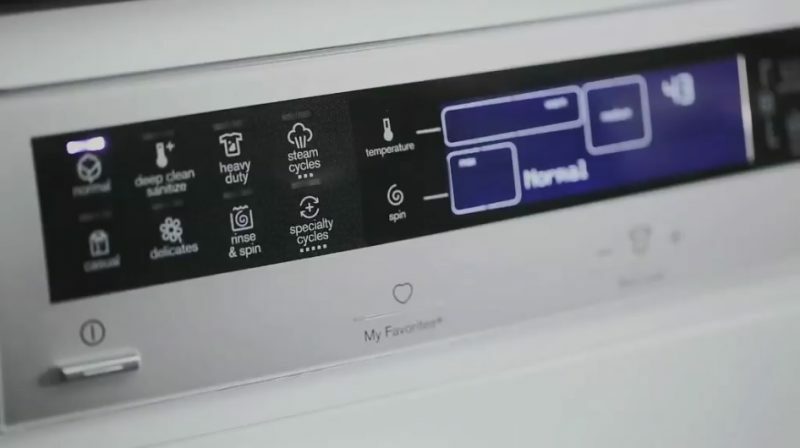 Today, these home appliances have large capacity drums, sophisticated wash cycles, and highly efficient energy ratings, as well as reduced noise levels and fast spin speeds. There is a range of washing machines for households of all types and sizes tailored to your needs. Today’s washers perform the same basic function. That is why their control panels look similar. A regular cycle along with at least eight or nine more specialty cycles and a way to adjust temperature, soil, and spin settings are common control panel options. This wonderful feature is aimed to dispense detergent, fabric softener, and bleach at the right time; some units can even hold up to several months’ worth of detergent. 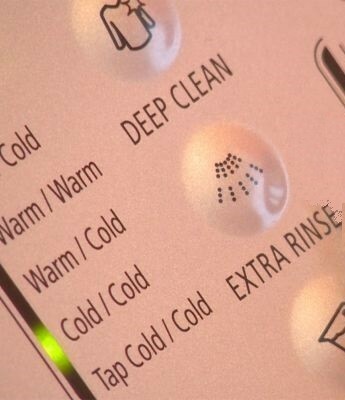 Rather than just mixing cold and hot water in preset proportions, automated temperature control adjusts the water to the best temperature for the setting selected. Some models have their own sink. If your laundry room is not broad enough to accommodate a standalone sink but you like hand-washing delicate items and pretreating tough stains, this feature might work for you. A snappy tune or string of beeps alerts you that it is time to move your clean laundry from the washing unit to the drying machine. Front-loaders and high-efficiency top loaders use a lot less water than agitator models. Plus, utilizing the additional rinse cycle can help eliminate pet hair and other stubborn messes. It also helps if your skin is sensitive to detergent residue. Reach out for any machine under 50 dB(A) for a quieter performance, making approximately the same noise as a fridge humming. A quiet washer can be crucial in open-plan living and is perfect for those with young family members or for those who prefer late night washing. It is handy when you are trying to watch your favorite TV shows, too. If you need a high-quality washing machine, contact Hi-Tech Appliance. We sell the best major appliances in Colorado.